1. Snow tile on pallet. 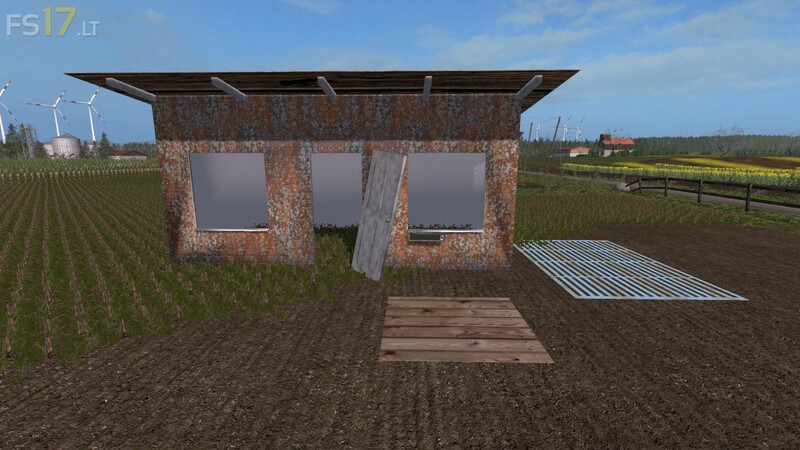 The products can be sold in the Svapa Agro Central Trading (NOT included in the mod), or used in our upcoming mods. The Snow tile plant is to be found in the category "Svapa Agroproduktion", or via brand. The mod is 100% compatible with all our mods, is tested on standard maps of LS (on the screenshots "Sosnovka").